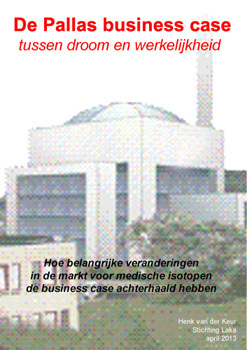 In June 2013, the Laka Foundation published The Pallas business case ('between dream and reality', in Dutch). The report assesses the plans for a new nuclear research reactor which is said to be necessary for the production of medical isotopes. The reactor should be privately funded and enter operation in 2023. Laka raised serious concerns about the business case and fears that the government will step in at a later stage to salvage the project with public money. 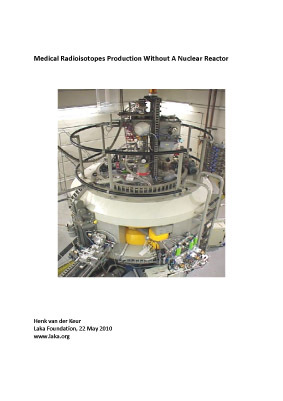 This could be alright if there would be no alternatives for the production of medical isotopes but there are: See below the May 2010 Laka report: Medical Radioisotope Production Without A Nuclear Reactor. Here you can find an English summary of the June 2013 report. 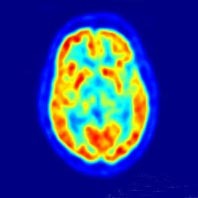 (May 22, 2010) Medical imaging is one of the fastest growing disciplines in medicine. The development of innovative imaging modalities and radio-pharmaceuticals has improved the ability to study biological structures and functions in health and disease, and continues to contribute to the evolution of medical care. 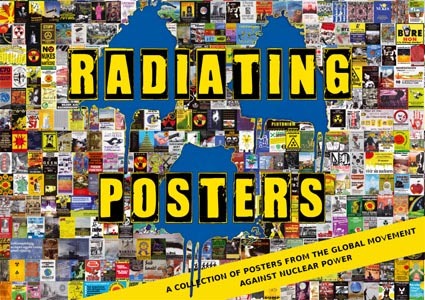 Artificial radioisotopes, among which those for medical use, are mainly produced by research reactors. Currently more than 80% of the medical radioisotopes are produced by research reactors. The remaining isotopes are made with particle accelerators, mostly with circular accelerators (cyclotrons) and sometimes with linear accelerators (linac), or by other methods. Medical isotope-production is used by the nuclear industry as PR for nuclear research reactors. The Laka report is answering the key question: Is it possible to ban the use of research reactors for the production of medical radioisotopes? There is no risk for nuclear proliferation. Download the research report (38 pages, 800kb). An abridged Dutch version is available for download here.